If you ask any high school alumni how busy their senior year was, they would probably tell you it was definitely the easiest year of their high school career. But if you ask senior Jack Sparkman, he will tell you his senior year has been anything but easy. Sparkman chose to make his senior year a one to remember. Somehow, Sparkman manages to be a drum major in the marching band, an All-State Musician, a bowler on the bowling team, and is also ranked third in the Senior Class of 2016. Many people may not know that the drum major of the marching band does not just conduct the band. He/she is basically the band director’s right-hand man. Drum majors are carefully hand picked by the director. 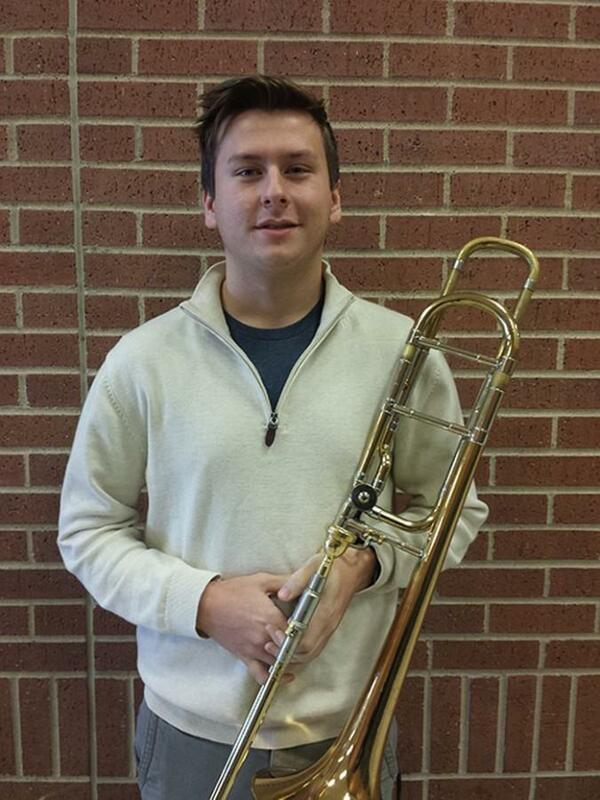 Sparkman also recently qualified second in the Texas All-State Band. 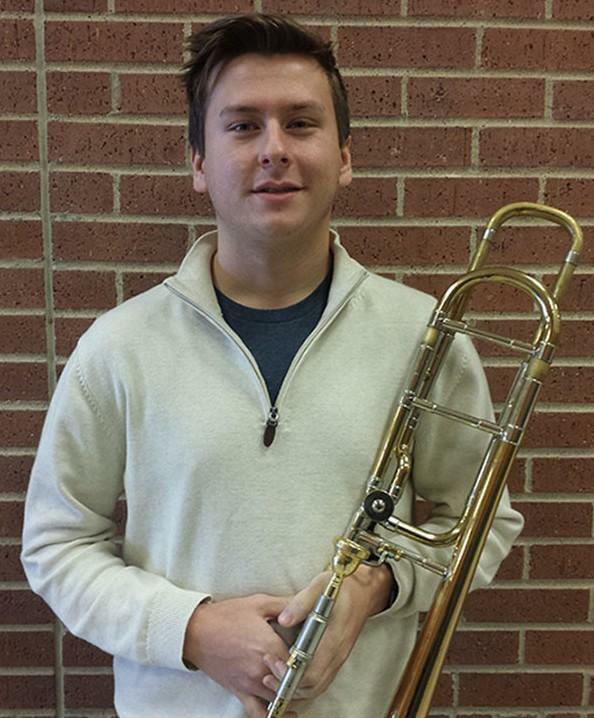 The All-State band is comprised of the best musicians in the state of Texas. Students from all around the state practice the multiple sheets of music for months to hopefully be considered an All-State musician. Not only is Sparkman a great trombone player, he takes part in a great amount of community service activities, as a part of the National Honors Society (NHS). As a first year NHS member, Sparkman has participated in elementary school carnivals, Mansfield’s Canned Food Drive, band and color guard competitions. Although being a NHS member seems to be time consuming, Sparkman still finds time to study and do homework for his large amount of AP and TCC classes. As a member of the National Junior Honors Society, Sparkman is expected to perform at the highest level in the classroom and outside the classroom. Jack participates in community service activities, while also maintaining a high GPA and class rank (3rd).